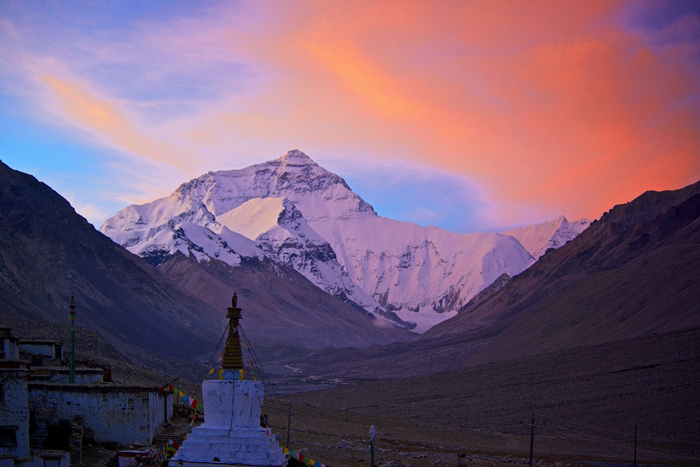 Authentic Tibet Travel experiences are what you need for your travelling in Tibet. Many outsider agency can not understand the meaning of “Authentic Tibet” and they offer you fancy prices but they may sell you a facial Tibet tour. Be sure you will have a local Tibetan tour guide and reliable driver. Mostly Chinese speaking drivers and Tibetan native guides can not cooperate well for a smooth Tibet travel. Local Tibet travel agency (https://www.tibettravelexpert.com) TTES suggests you book a quality Tibet tour with reasonable prices.